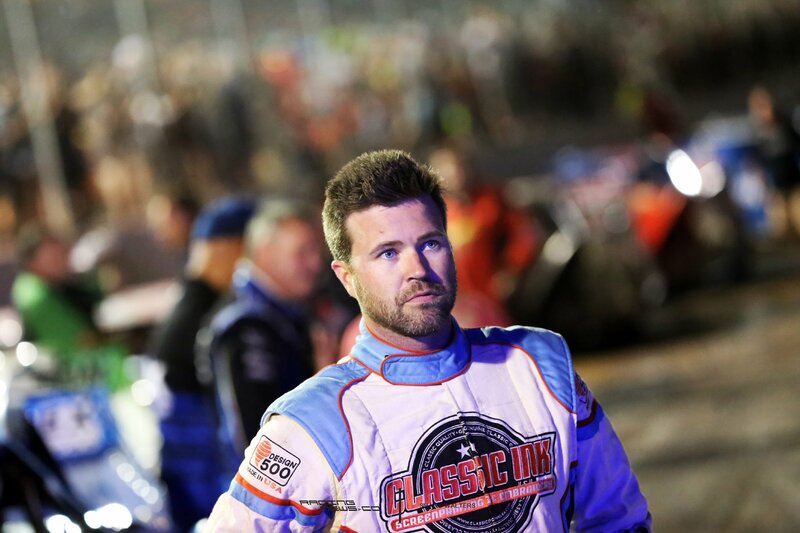 At the start of the 2017 Lucas Oil Late Model Dirt Series season I spoke to Gregg Satterlee about his new venture. Now, we are toward the end of the season. What are his thoughts? “It’s been good. It’s definitely been a good experience for my career, going forward,” Gregg Satterlee stated to RacingNews.co from his hauler at the track. I walked on the track surface to take photos of the starting grid at Macon Speedway. As I walked by the #22 machine, I saw Gregg Satterlee sleeping. He was resting in his car ahead of the green flag. This was in July, the non-stop month of dirt racing. 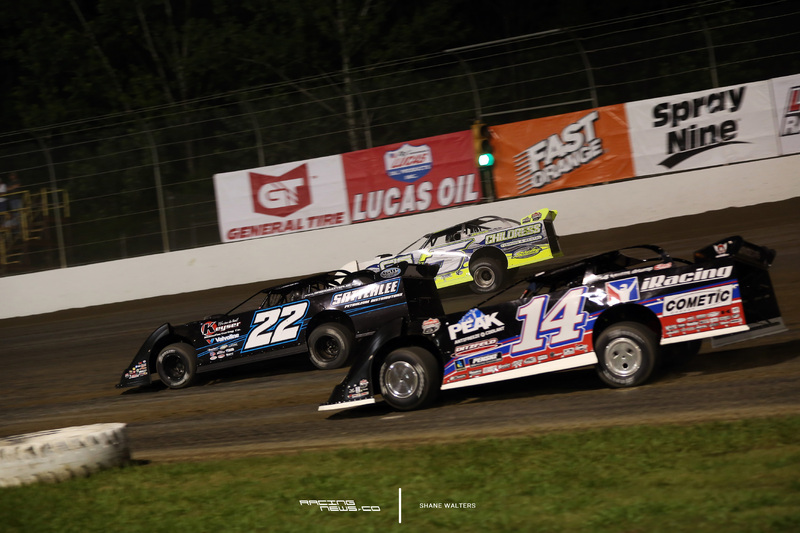 It was at the tail end of a 3 week road trip for the Lucas Oil Late Model Dirt Series. Living in PA, Satterlee likely only returned home for a handful of days throughout the whole July, if any at all honestly. I can sleep in that racecar better than I do in my bed sometimes. “I can sleep in that racecar better than I do in my bed sometimes,” Satterlee confirms. The national dirt late model tour is a demanding beast. Is Gregg Satterlee going to do it again in 2018? Gregg Satterlee is in a tight battle for the Rookie of The Year award. He’s fighting with Hudson O’Neal for that crown. Right now, Satterlee trails Hudson O’Neal by 65 points. Does Satterlee have any races circled between now and the end of the year? “Pittsburgh. It’s an hour and a half from my house,” Satterlee talks about the upcoming race in the North East. 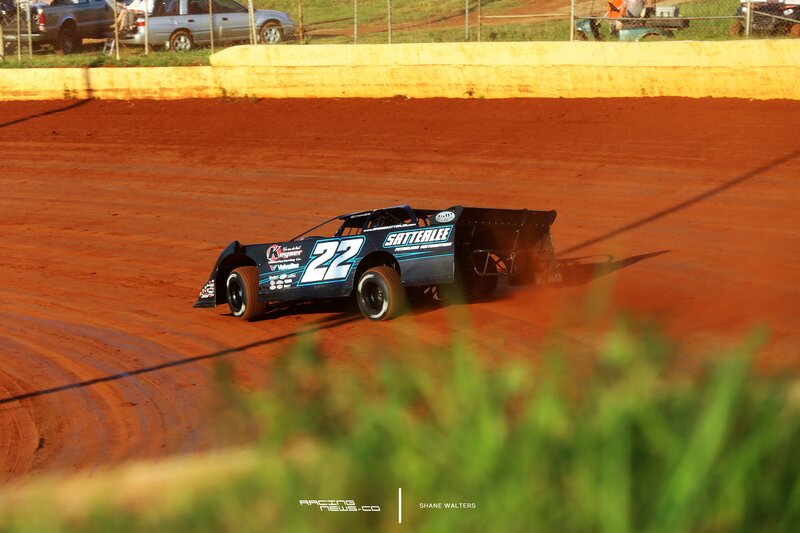 Gregg Satterlee had a top 3 car there in the previous two years. Last year, he started toward the tail, climbed to 5th, then wrecked. 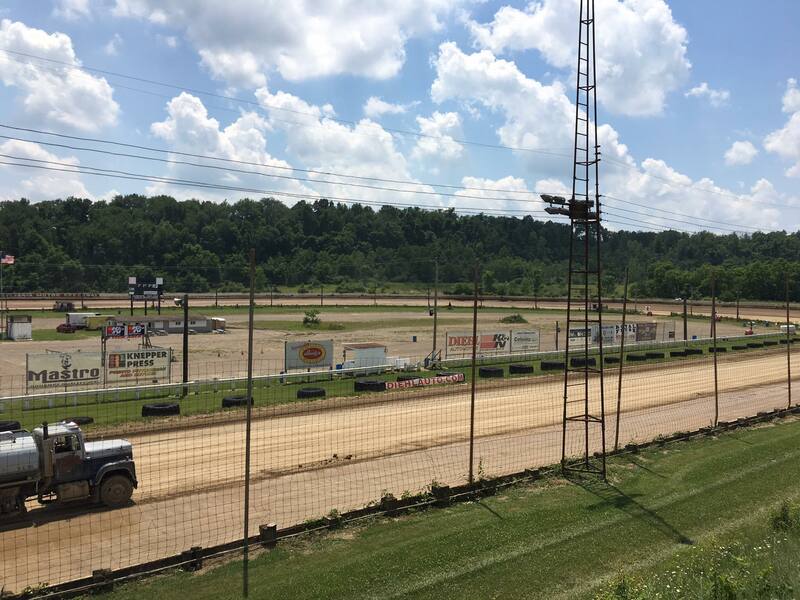 This weekend, the Lucas Oil Late Model Dirt Series heads to Pittsburg’s Pennsylvania Motor Speedway. The 29th Annual Pittsburgh 100 lapper pays $20,000 to the winner.